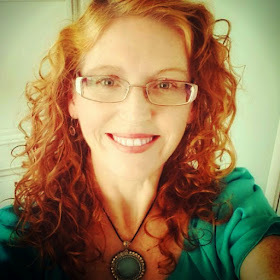 Muse Needs Coffee: Happy One Year Publiversary, Between Before and After! 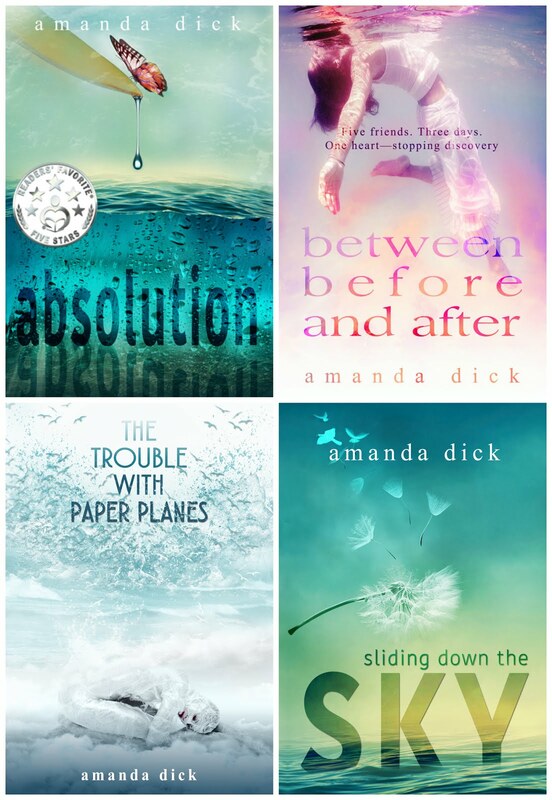 Happy One Year Publiversary, Between Before and After! 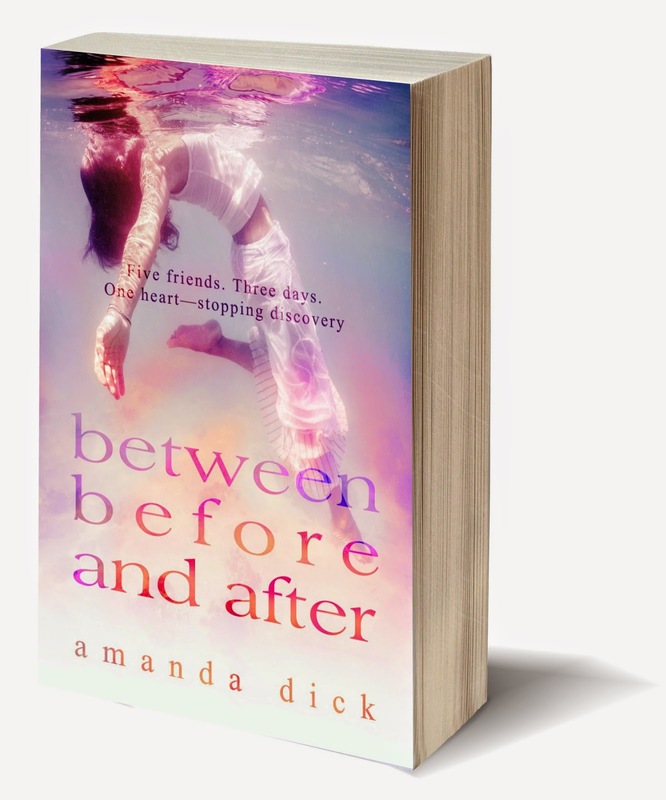 It's been one hell of a year, and to celebrate the one year publiversary of Between Before and After, I've put it on sale at Amazon for 99c for the next week. Thanks for your support during the past year, and if you haven't had a chance to grab the book yet, make sure you do while it's on sale (and tell your friends, too). Such a talented lady Amanda. Congratulations on your success!